Sports Medicine is a certified Complete Concussion Management clinic providing the most current concussion treatment and rehabilitation techniques for athletes. We provide direct access to our clinical team within 24 - 48 hours of a possible concussion. Most concussions resolve with the right care, education and with a managed Return to Play Program. Our Certified Complete Concussion Management professionals provide evidence-based, research-driven concussion assessment and treatment, which includes education, vestibular rehabilitation, manual therapy, vision and balance assessment, as well as academic accommodation recommendations. Athletes should complete a baseline test prior to a concussion to make return to play decisions with a higher level of efficiency, precision and safety. Concussions require immediate care. A supervised 10 step Return to Learn and Return to Play process is implemented to ensure athletes are progressed and monitored step by step toward a safe and full recovery prior to returning to their sport. Working with a physician, our therapist provides education, treatment and coordinates 360 degree communication with the parent, coach and physician ensuring everyone knows the next steps in the process. Concussion management at Sports Medicine is covered by most extended health care benefit insurance plans and is provided by our Certified CCM Sport Physiotherapist. To book a concussion assessment, or to learn more about concussion management please contact Denyse Beaumont, Registered Physiotherapist and SPC at 705-734-3340, extension 213. Covered by most Extended Care Health Benefits!! Concussions are an injury to the brain that, if not dealt with appropriately, may cause long-lasting damage. They are a serious issue and require immediate care and attention. The biggest concern surrounding concussions comes from the energy deficit that occurs in the brain following injury. When the brain is in this low energy state, it has been well established that the brain is extremely vulnerable to additional trauma, where even smaller impacts can lead to another concussion; and these second concussions can cause severe brain injuries with potentially permanent or fatal outcomes. The problem is that symptoms (meaning how someone feels) do not coincide with brain recovery. The only way to know when the brain has fully recovered and is out of this “vulnerable period” is to compare current brain function to when the individual was healthy; this is what is known as a “baseline test”. There are forty four scientific studies that utilize and support baseline testing, both for confirmation of diagnosis as well as indication of recovery. Research shows that having a Baseline Test prior to a concussion helps clinicians make Return to Play decisions with a higher level of efficiency, precision and safety. The Ontario Neurotrauma Foundation Pediatric concussion guidelines recommend that baseline testing be considered for children engaged in high-risk sports. Holland- Bloorview Kids Rehabilitation Hospital endorses and offers baseline testing. The NCAA Sports Medicine Handbook considers multi-modal pre-season baseline testing to be best-practice for all athletes involved in high-risk sports and the Centres for Disease Control and Prevention also suggests that baseline tests be repeated annually to establish a valid comparison. Why YOU need a Baseline Test! A Baseline test provides objective information from healthy athletes prior to receiving a concussion. We offer the most comprehensive baseline testing anywhere, which includes balance, reaction time, strength, memory, concentration, visual tracking, processing speed, and provides doctors and clinicians with an indication of how your brain works when healthy. In the event of a concussion, athletes are re-tested and compared to their baseline results in order to make a proper diagnosis as well as safe return to play decisions. Baseline testing provides doctors and clinicians with a more accurate determination of brain recovery following injury. What Sports Medicine can do for you! Supervised 10 step Return to Learn and Play process to ensure athletes are progressed and monitored step by step toward a safe and full recovery prior to returning to game play. Work with a physician to provide education, treatment and coordinate 360-degree communication with the parent, player, coach and teacher. Access to our in-house team of Sport Medicine Physicians. 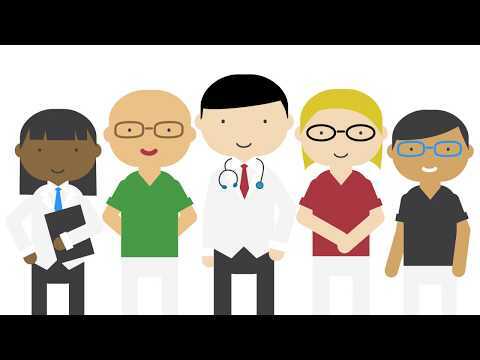 Rapid access to a Physician Specialty network when required - visual, neuro, etc. 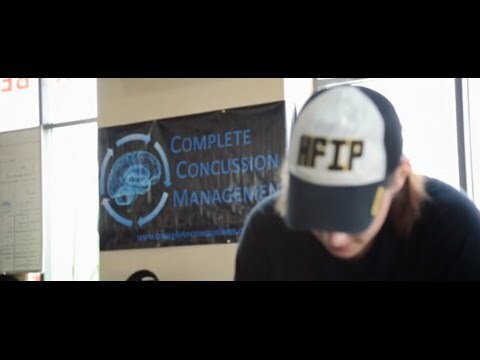 Complete Concussion Management™ is a concussion research company that educates healthcare practitioners on cutting-edge concussion therapies and management strategies based on the most current medical research so that they may provide the highest quality of concussion treatment and follow-up outside of professional sports. 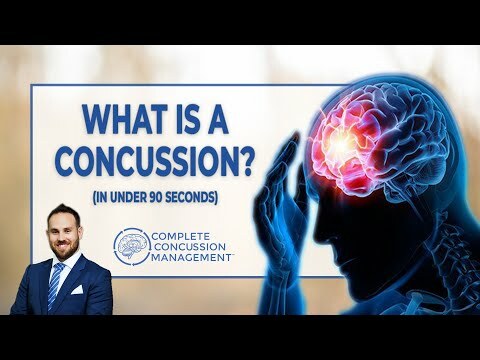 Certified Complete Concussion Management™ practitioners are continuously updated on current research and treatments in order to manage these injuries properly and safely to ensure adequate recovery, thereby limiting the risk of further injury and long-term brain damage. For help managing your concussion, please contact our Huronia Rd clinic (705.734.3340).